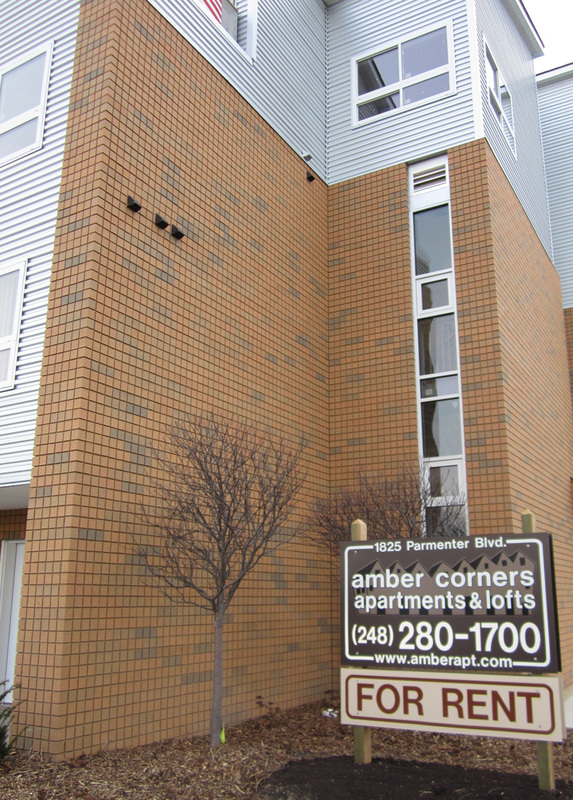 Amber Corners Apartments and Lofts -- a 4-story brick, metal, and glass building, 1 block west of Crooks Rd. and just north of 14 Mile Rd., Royal Oak. Urban-style Studios, 1 Bedrooms, 2 Bedroom Maisonettes, and Loft Townhouse Terraces include hot and cold water, gas range and oven, microwave, refrigerator, dishwasher, central air conditioner, ceramic tiled bath and kitchen, hardwood and/or polished concrete floors, and paved parking; but exclude electricity, gas, and telephone. 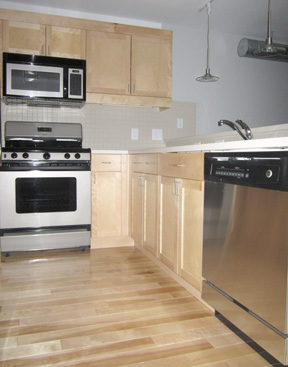 Laundry machines and vertical blinds are provided in each unit. Cable T.V. available. 1st or 2nd open-plan 0 bedroom Studios with private or hallway entry, and patio or balcony. Approximately 297 - 427 sf in area. 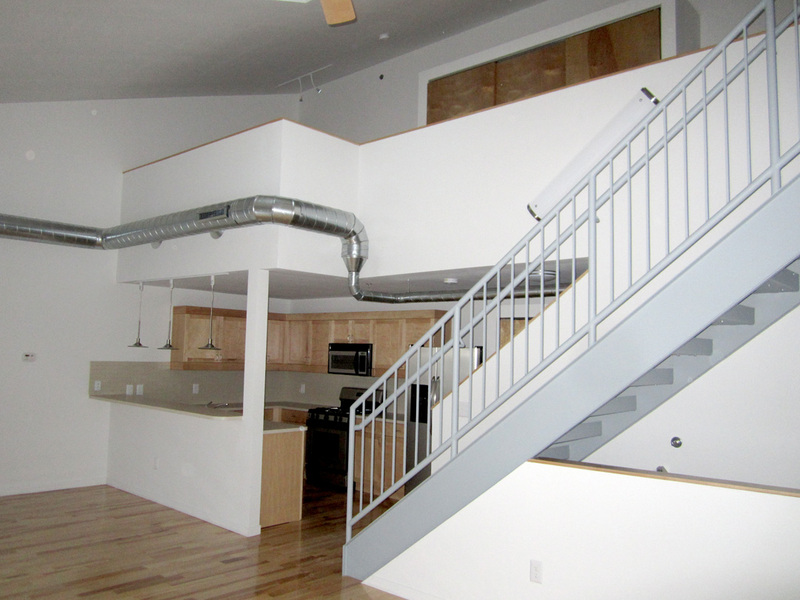 1st or 2nd floor 1 bedroom 1 bath Loft Style units with private or hallway entry, and patio or balcony. 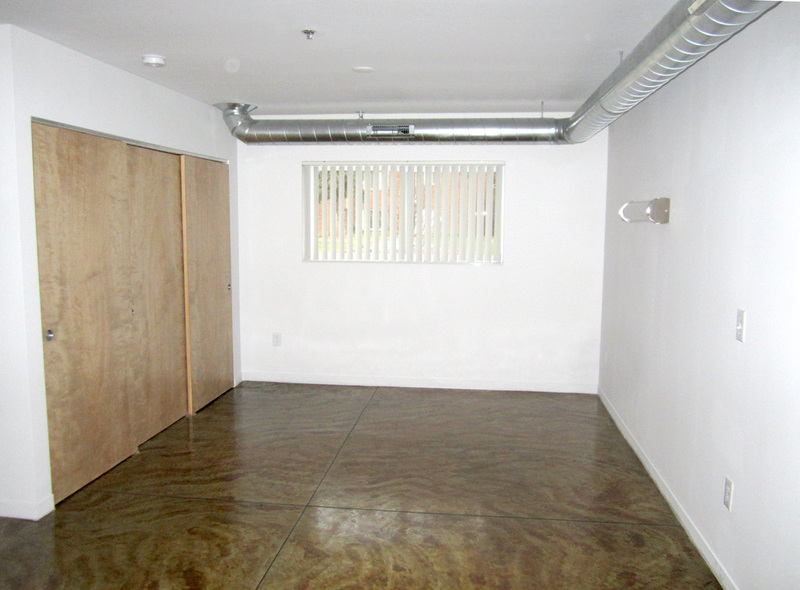 Approximately 646 sf in area. 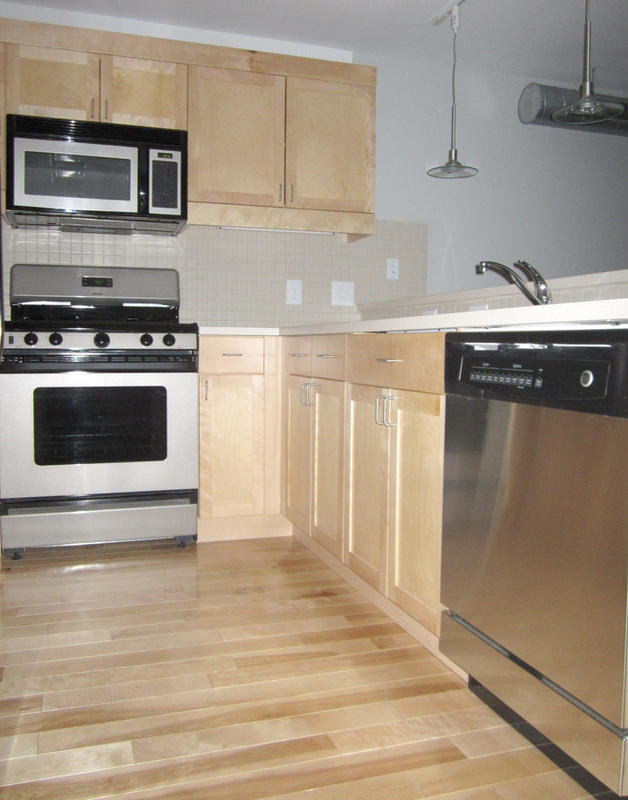 2 bedroom 2-story Maisonettes with private entry, patio, balcony and 2½ baths. Approximately 894 - 990 sf in area. 3rd and 4th floor 2-story + mezzanine open plan Master Suite, 2 and 3 bedroom Loft Townhouse Terraces with 2, 2½, or 3 baths, hallway entry upper level loft, roof-top terrace, exposed beams, and skylight. 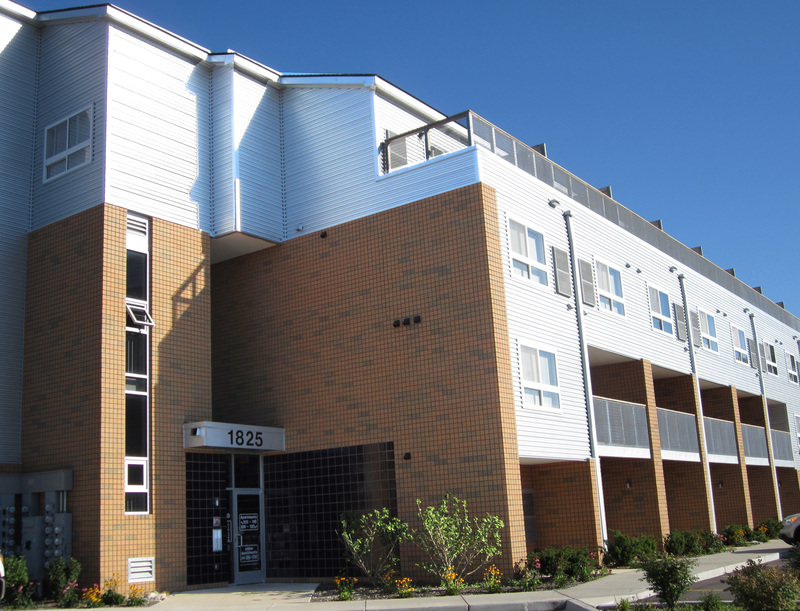 Approximately 959 - 1,520 sf in area including upper loft. 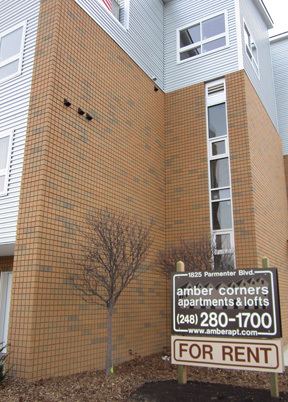 Amber Corners Apartments and Lofts are near downtown Royal Oak, Birmingham, Troy, Somerset Collection,Woodward Ave. and I-75.